Do you qualify for a Council retrofit when you install your new rainwater tank? There are rebates available to help offset the cost of installing a rainwater tank. 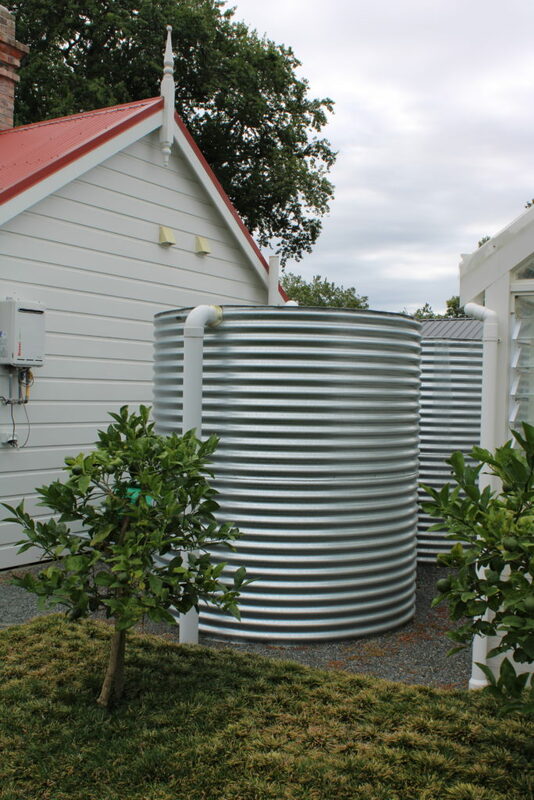 Auckland Council Retrofit Your Home makes it easier and as a preferred Auckland Council supplier, Tanksalot® is now able to help you with supplying & installing your rainwater harvesting system. If you are building a new home or simply adding on to your existing home, your local council will have all the information for you about installing a rain water tank. 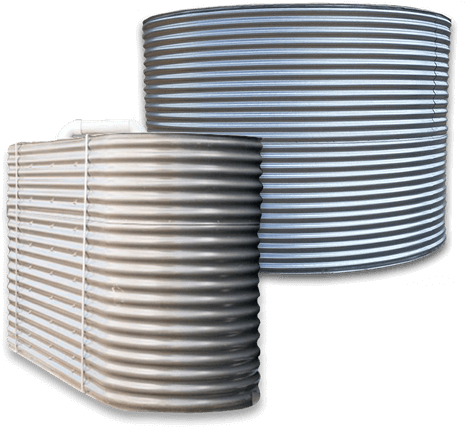 For those of us living in urban areas it is good to consider installing a raintank before submitting your plans to Council, this makes installing a Water tank easier. Auckland City Council have an Eco Design Advisor on board to make the process easy. Installing a Tanksalot® Corrugated Slimline Tank takes the hassle out of using your precious permeable space and allow you to collect your own water to use at home for drinking and non-drinking purposes, thereby reducing your water bill and also the demands placed on mains water supply and also on wastewater and stormwater systems.